This week’s release on Sailor Music comes to attention from Hanne Mjøen and Jimi Somewhere. The Norwegian pairing show their combined talents off the best ability with “Fall Down,” a tune that is draped in sentimental vibes and comes with a soulful message. Hanne’s ability to create uplifting and lilting pop tracks isn’t going unnoticed – her recent tunes have been fast gathering attention from across the scene. Jimi Somewhere is on the way up, and he shines with raw creativity as an artist. 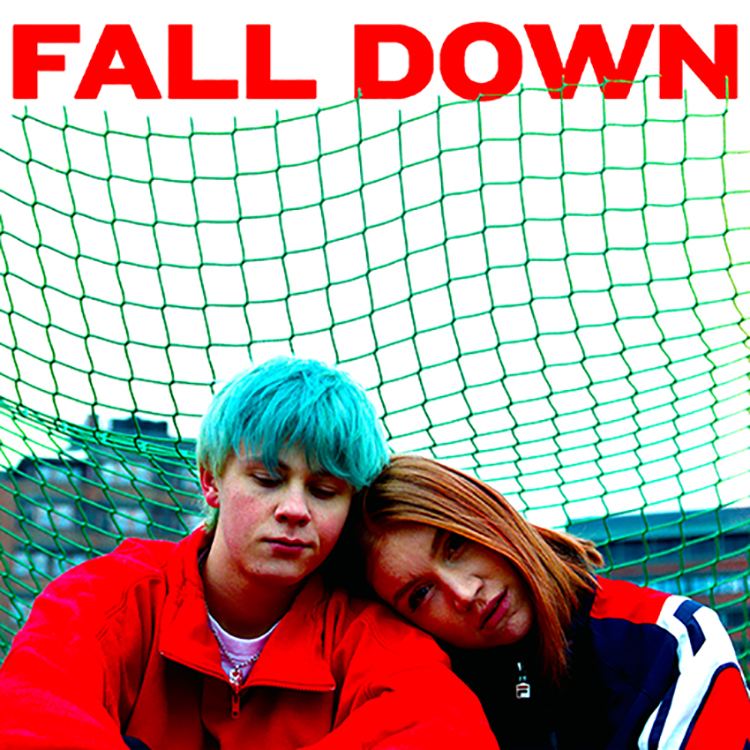 Be sure to listen to the wonderful “Fall Down” here.